Common as dirt, recording every move you make. 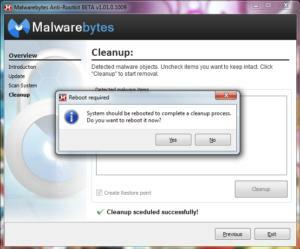 Rootkit malware is more insidious but can still be rooted out with the right tool. So that’s one way you can be infected by keylogging software—any creep, jealous lover, nosy boss, cop, or anyone who purchases and installs it on your computer or device. Keyloggers are spread in same ways you can be infected by malware or viruses. Meaning, you get them when you engage in bad security practices. Like, leaving your phone or computer around with no PIN or password. Visiting infected websites, or clicking on tainted ads. And, as you might expect, opening attachments from people you don’t know. 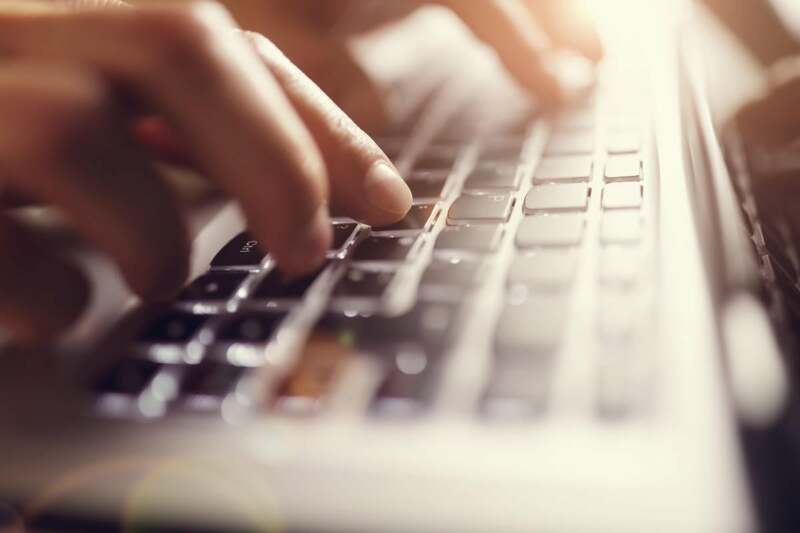 Just this past April, a massive spam campaign was going around spreading a keylogger that collected victims’ keystrokes and sent them back to a server under the control of the spammers. It was spread by sending out a password protected Word document that, once you unlocked it, installed the infection. Detecting a keylogger is difficult. One sign that your keystrokes may be logged include your mouse or keystrokes pausing as you type or mouse, or they dont show up onscreen as what you are actually typing. 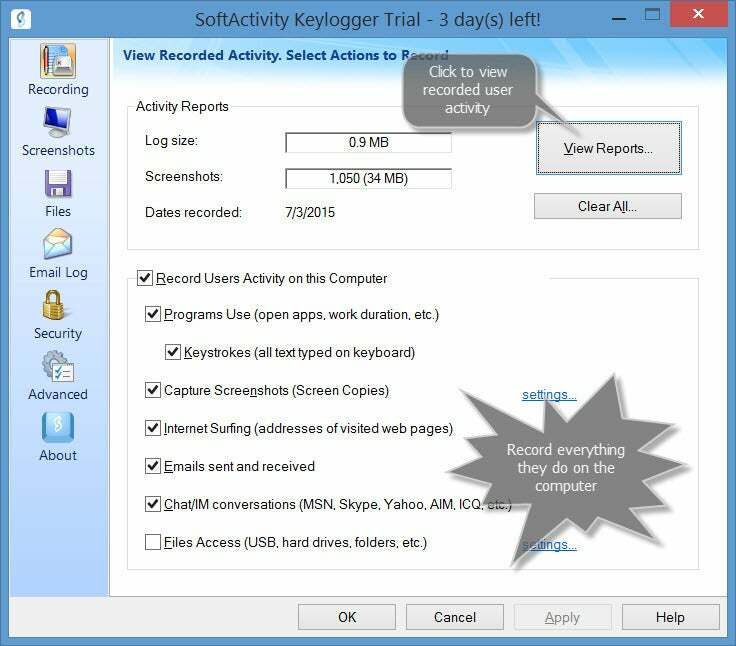 You can buy anti-keylogger software, which supposedly scramble your keystrokes, but these programs don’t detect or remove the keylogger from your system. 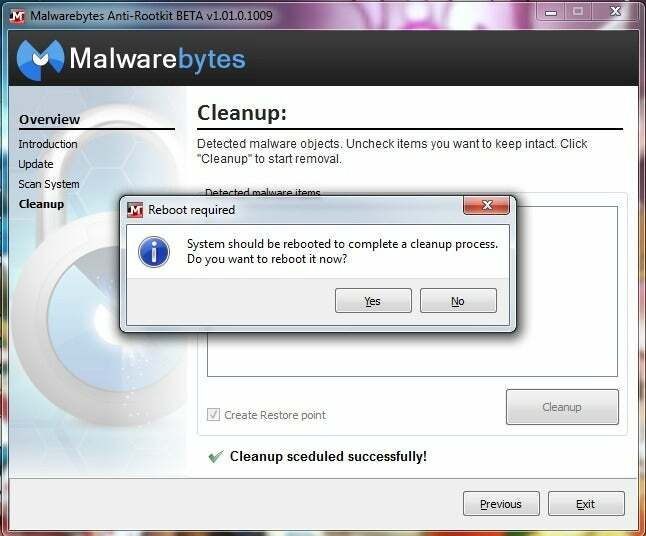 If you think you’re being keystroke logged, you’ll need antivirus software designed to find and delete the undetectable type of infection called “rootkit malware.” These standalone scanners can be found at all the major reputable companies such as Malwarebytes, Kaspersky, Sophos, McAfee, and F-Secure.